NOW OPEN for private events! 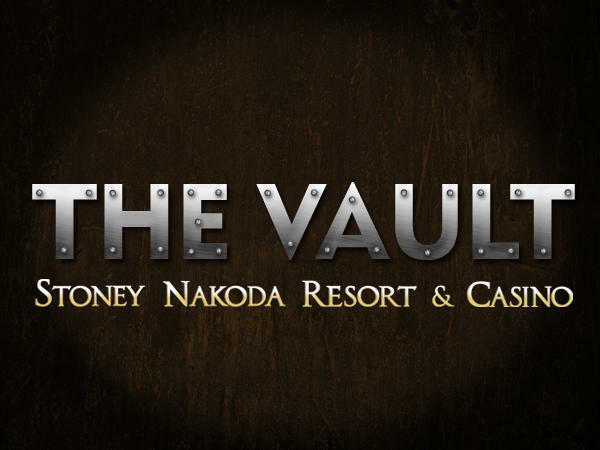 The Vault is the newest feature at Stoney Nakoda Resort & Casino. This private party room is perfect for birthday parties, bachelor parties, team building events or just to get together with friends. Party bookings can be made by contacting the resort sales office.  Located in the casino area of the resort. Must be 18 years of age or over to access The Vault.